Architectural Antiquities - 251. Pr. 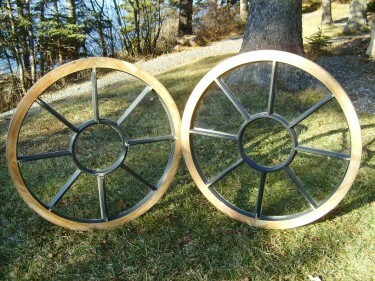 of open hub " wagon wheel " style window sashes, 36" dia. $995.00 ea.